FIELDS MOTORCARS OF ORLANDO SHOWROOM! Don’t miss our 18th Annual Art of the Vine on May 3, 2019! Those with a sense of style and culture will want to come eat, drink and be festive at our 18th Annual Art of the Vine! Hosted by our friends at Fields Motorcars Orlando, this event benefits New Hope for Kids, a specialized community resource in Central Florida for children coping with a life-threatening illness or grieving the death of a loved one. This unique event combines passions for amazing food and fine wine with art, music and great people. Your evening at Art of the Vine will include outstanding cuisine from a selection of the best upscale restaurants in the Orlando area, as well as an exceptional assortment of wines, martinis and beers. Presentations by exhibiting artists will showcase their original works throughout the event. 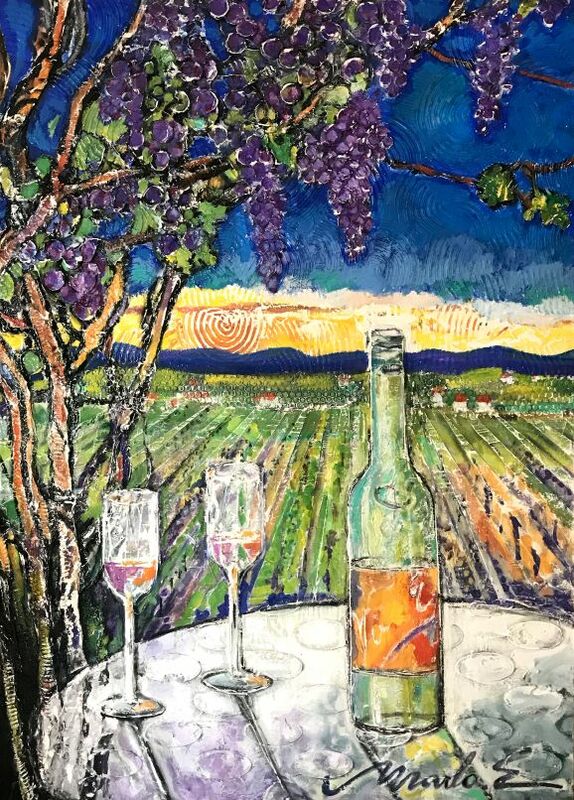 Art of the Vine will take place Friday, May 3, 2019, at 6:00 p.m. at Fields Motorcars Orlando. Please support New Hope for Kids by purchasing tickets, becoming a sponsor or donating a great auction item. We hope you’ll join us for an evening that is sure to inspire and excite, where you can feel good while doing good! Don’t forget to purchase your tickets to win a new BMW! Drawing will take place at the end of the evening of Art of the Vine. Browse, bid & buy here! Want to jump start your bidding? *Note – Phone and internet sales will be available through 4:00pm Thursday, May 2nd. Consider being an “Art of the Vine” event sponsor!